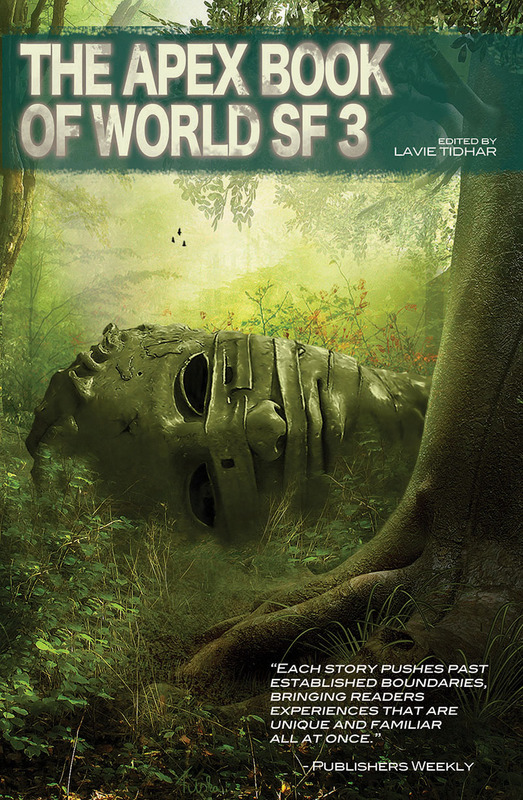 In this third installment of The Apex Book of World SF series, editor Lavie Tidhar continues to shine a light on speculative fiction from around the world. These stories run the gamut from science fiction, to fantasy, to horror. Some are translations (from German, Chinese, French, Spanish, and Swedish), and some were written in English. The authors come from Asia and Europe, Africa and Latin America. Their stories are all wondrous and wonderful, and showcase the vitality and diversity that can be found within genre. They are a conversation, by voices that should be heard.